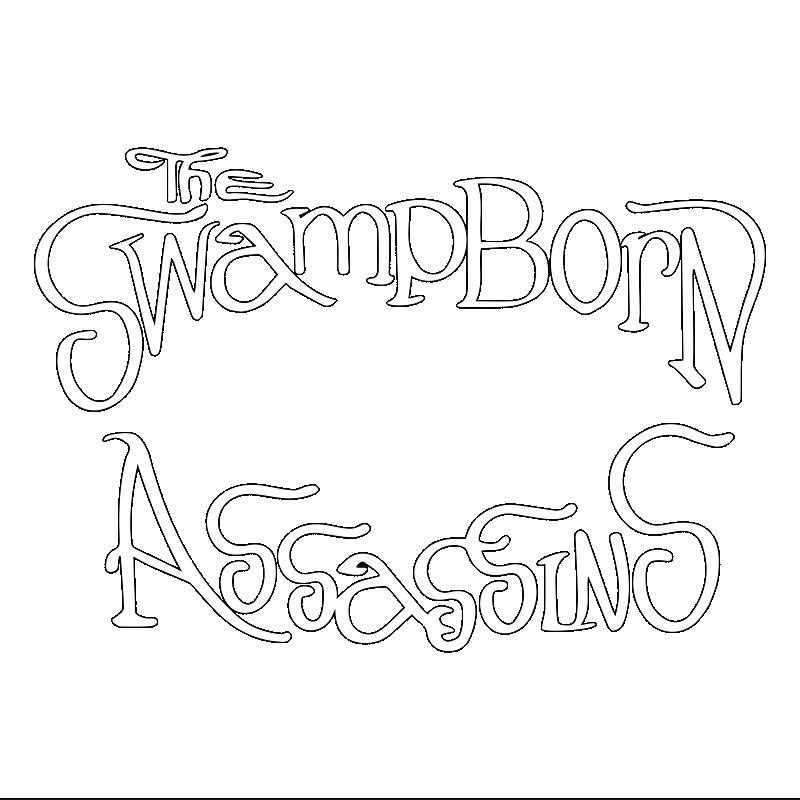 The Swamp Born Assassins have just announced their addition to the lineup for this years Winter Storm Festival in Troon. 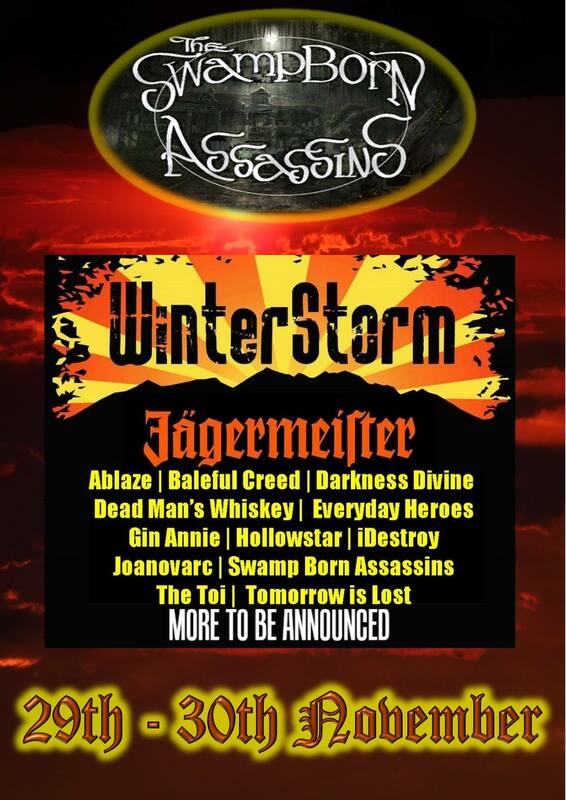 The festival kicks of on the 29th-30th of November. The lineup for this year is already looking strong with more to be announced. Get your tickets fast!